ARDEX was founded in Witten Germany in 1949. The Group can proudly look back on over 60 years’ history as a family-owned company. 2011 Commissioning of the new production site of ARDEX Turkey in Tuzla (near Istanbul). 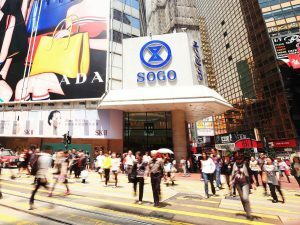 2007 ARDEX Korea Inc. was founded. 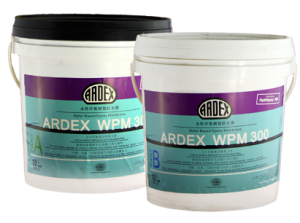 1998 Launch of the powder parquet adhesive ARDEX P410. 1968 Launch of ARDURIT X 7 G – which is still the state-of-the-art thin bed mortar today.